A fraternal organization for families and friends to come together and celebrate their heritage! Won't you join us? 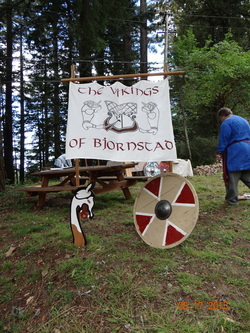 Come and explore your Scandinavian heritage. Family and friends all come together to play, learn and just have an overall good time. Please take the time to read some of our past newsletters to see what you have been missing. The Henrik Ibsen Lodge #7 is a member of the Sons of Norway, District #6. For more information on the Sons of Norway, click here. Stay tuned for upcoming information.